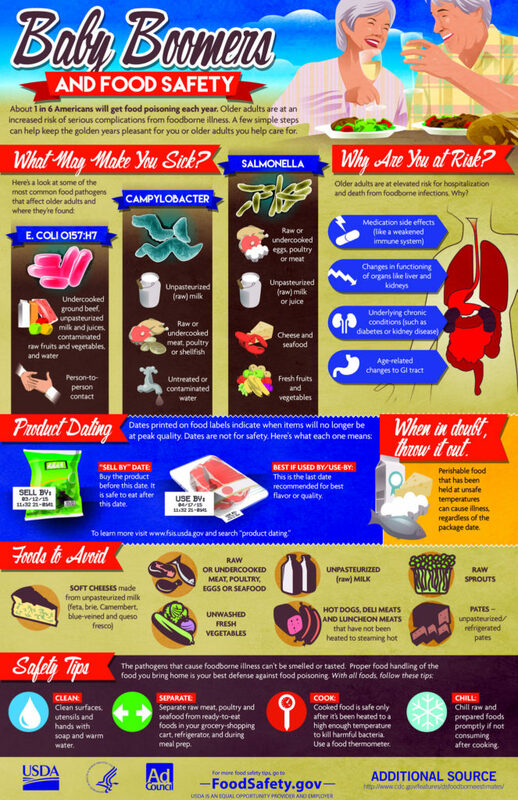 Food safety is important for everyone – but it’s especially important for older adults and the elderly. 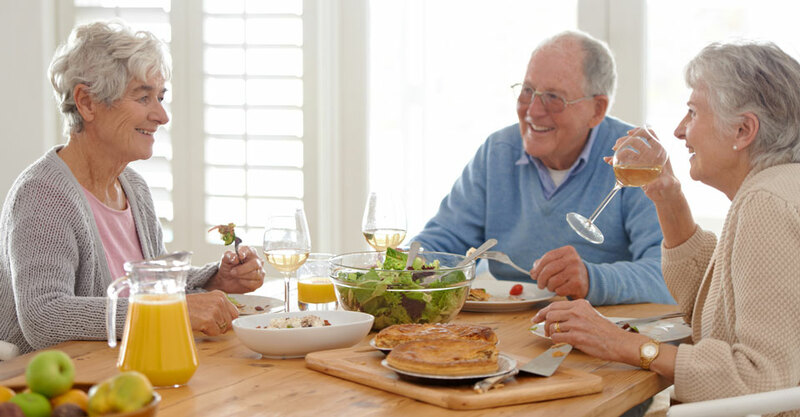 Older adults should avoid certain foods to protect themselves from foodborne illness and adults 65 and older are at a higher risk for hospitalization and death from foodborne illness. As people age, their bodies do not to work as well as they did when they were younger. Changes in organs and body systems are expected as people grow older. These changes make older adults more susceptible to contracting a foodborne illness or food poisoning. Aging is associated with loss of the physical barriers and immune efficiency that typically control pathogens’ access to and multiplication within the body, thus making infection more likely in elderly persons. Chronic diseases and other health factors, such as malnutrition and immobility, may increase susceptibility to and severity of infections, including foodborne illnesses, in elderly persons, as well as associated morbidity and mortality. Learn about proper hygiene, cross contamination, cold and hot food safety, foodborne pathogens, and best practices to prevent foodborne illness. Food Handler Training - only $7.00! 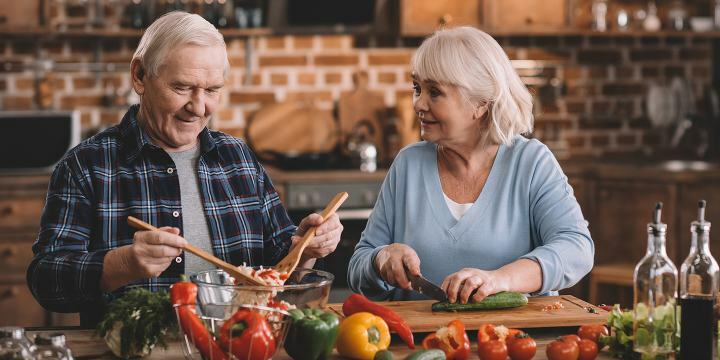 Prevention is the best way to avoid foodborne illnesses, but older adults have long-established food preparation and handling practices, some of which may increase the likelihood of illness. The gastrointestinal tract holds on to food for a longer period of time, allowing bacteria to grow. The liver and kidneys may not properly rid our bodies of foreign bacteria and toxins. The stomach may not produce enough acid. The acidity helps to reduce the number of bacteria in our intestinal tract. Without proper amounts of acid, there is an increased risk of bacterial growth. Underlying chronic conditions, such as diabetes and cancer, may also increase a person’s risk of foodborne illness. As people age, it’s common for their metabolism and digestive systems to slow down. They also tend to become a little less active. Those are some of the main reasons why it’s so important to get exercise and eat foods that are healthy. Some animal products, such as unpasteurized (raw) milk; soft cheeses made with raw milk; and raw or undercooked eggs, raw meat, raw poultry, raw fish, raw shellfish and their juices; luncheon meats and deli-type salads (without added preservatives) prepared on site in a deli-type establishment. Soft cheese made from unpasteurized (raw) milk. Hard or processed cheeses. Soft cheeses only if they are made from pasteurized milk. Refrigerated smoked seafood and raw or undercooked seafood. Fully cooked fish or seafood. Cold or improperly heated hot dogs. Hot dogs reheated to steaming hot. If the hot dogs are served cold or lukewarm, ask to have them reheated until steaming, or choose something else. Sandwiches with cold deli or luncheon meat. Grilled sandwiches in which the meat or poultry is heated until steaming. Raw or undercooked fish, such as sashimi, non-vegetarian sushi or cerviche. Fully cooked fish that is firm and flaky. Soft-boiled or “over-easy” eggs, as the yolks are not fully cooked. Fully cooked eggs with firm yolk and whites. Salads, wraps, or sandwiches containing cooked sprouts. Senior Farmers’ Market Nutrition Program (SFMNP) USDA. Food and Nutrition Service – Learn about SFMNP, which provides fresh fruits and vegetables to eligible seniors through farmers markets and roadside stands. USDA. Food and Nutrition Service – The Commodity Supplemental Food Program (CSFP) works to improve the health of low-income elderly persons at least 60 years of age by supplementing their diets with nutritious USDA Foods. USDA. Food and Nutrition Service – The Food Distribution Program on Indian Reservations (FDPIR) is a Federal program that provides USDA foods to low-income households, including the elderly, living on Indian reservations, and to Native American families residing in designated areas near reservations and in the State of Oklahoma. DHHS. 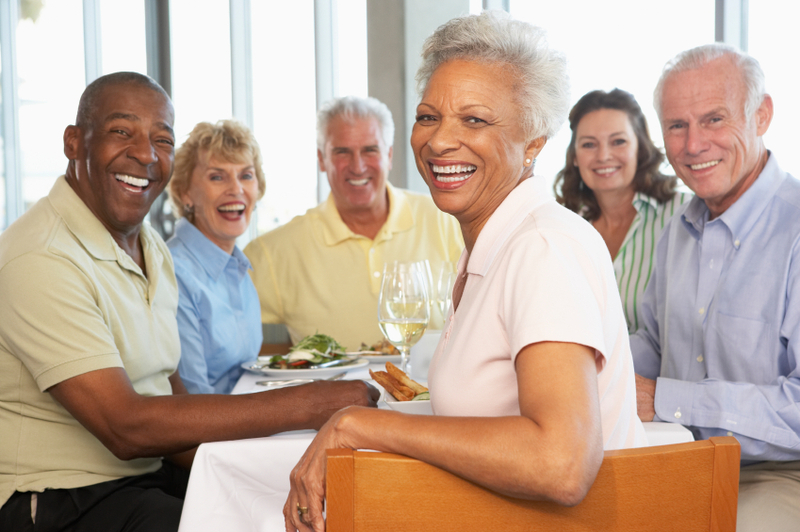 Administration on Aging – Learn about nutrition services for seniors, including congregate meals, home-delivered meals, and other supportive programs. DHHS. NIH. Administration on Aging – The Older Americans Act (OAA) Nutrition Programs, part of the Administration on Aging within the Administration for Community Living, provide grants to states to help support nutrition services for older people throughout the country. A subsidiary of 365 Training and Certification.